Isabelle Douléan (Isabelle Adjani) is a medical student who lives with her dad, Jean (Lino Ventura). The fact that her parents (Ventura and Annie Girardot) don't live together anymore does not bother her that much. 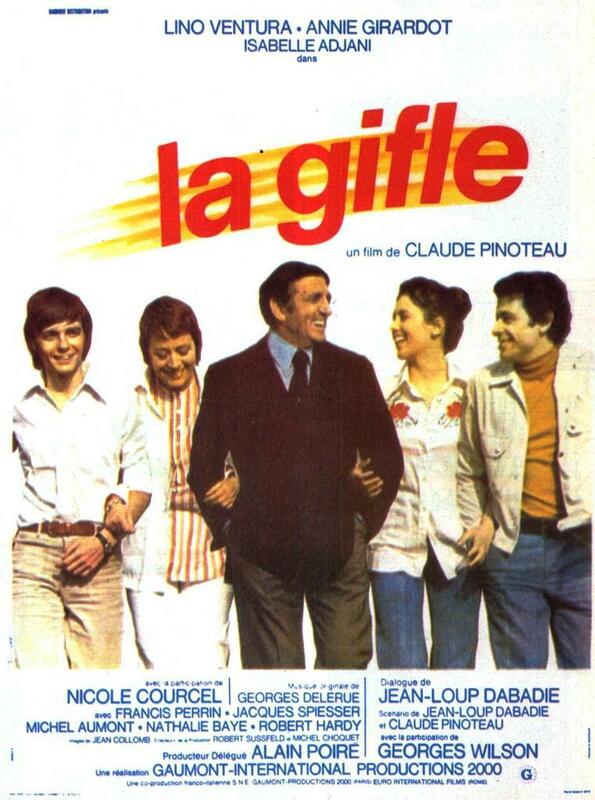 Love life, cute guy (Jacques Spiesser), annoying boyfriend (Francis Perrin), exam failure, and yearning for independence are some of the things Isabelle must deal with. These are like a slap in the face for her; it's something unexpected and painful at the same time. The film also looks at the aspect of fatherhood; it shows us how Jean copes with being a single father to Isabelle. His daughter's transition to adulthood is a big slap for Jean. Isabelle is not a baby anymore; that's a slap Jean must endure.